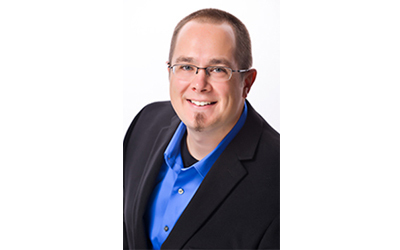 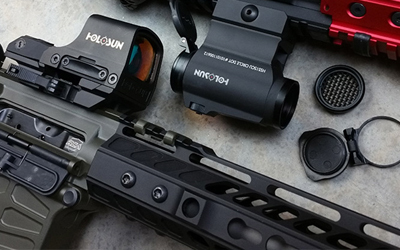 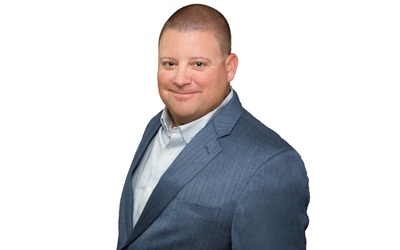 Scott Mongeon, Army Vet & Outdoor industry professional joins KJ&A! 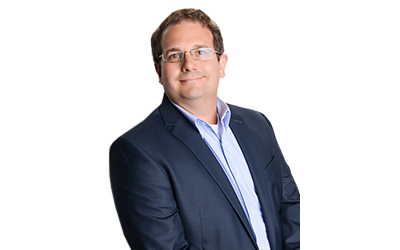 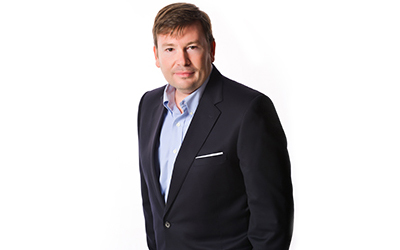 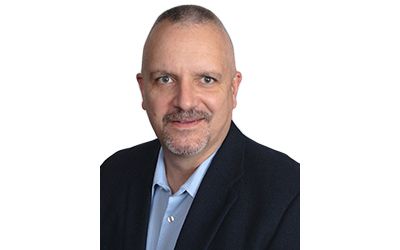 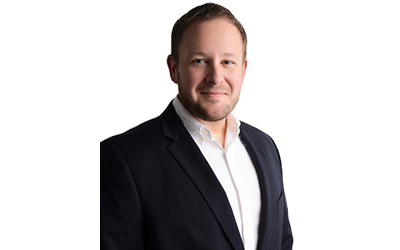 Tom Cistola will provide services and encourage rapid growth for KJ&A clients in North Carolina & Virginia. 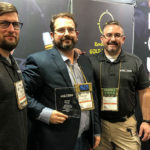 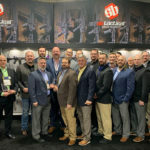 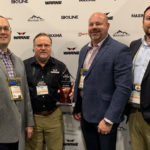 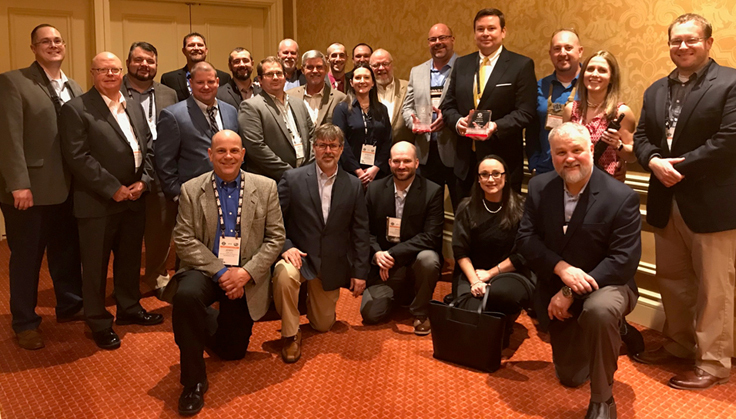 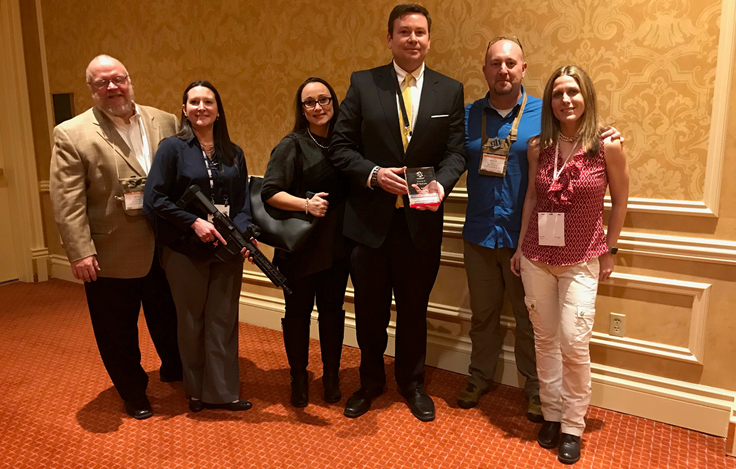 During the 2018 SHOT Show Ken Jefferies & Associates was recognized and awarded 2017 Manufacturer Rep Group of the Year By SB Tactical. 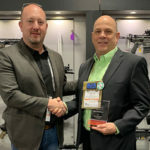 During the 2018 SHOT Show Ken Jefferies & Associates VP of Sales, JB McCarty was awarded 2017 Manufacturer Rep of the Year By SB Tactical. 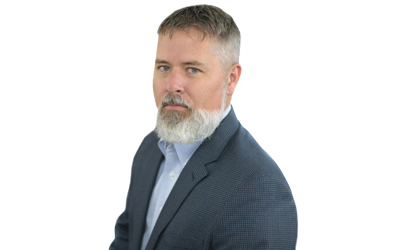 Brian Dennis, Outdoors industry professional of 15+ years joins the K&JA Team! 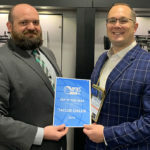 KJ&A, a leading outdoor manufacturer’s representation & marketing group have promoted from within to reward Taylor Childs for his outstanding service to customers.